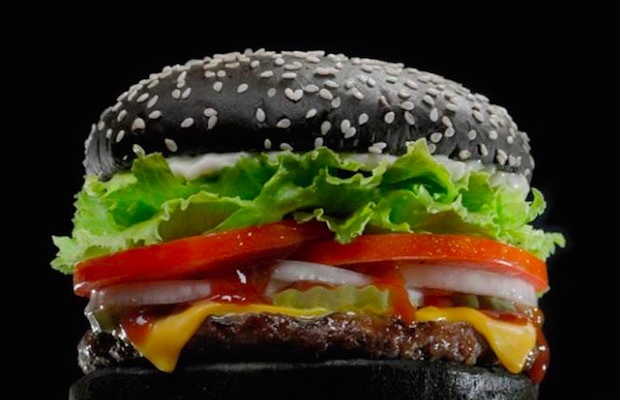 Scientists are working feverishly to generate an entire meal in only the darkest hues, to perfect that Goth dining experience. 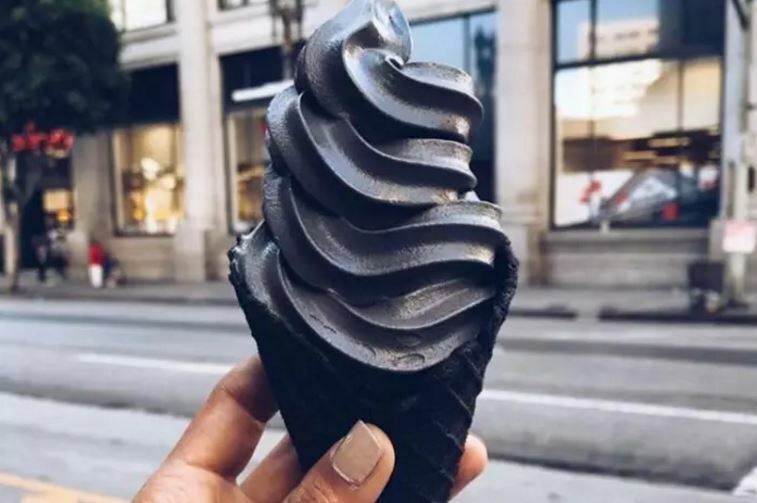 In the past you’ve been able to snack on black burgers, and move onto sweet treats such as charcoal-infused ice-cream (which apparently tastes nicer than it sounds!). Finally, you can round off your midnight meal with a cup of black coffee. Conventional, you might say. For ‘normies’ you might sneer. Well, you’ve not had a coffee this black yet! We’re back at it again with the infused charcoal which some publications are arguing can even help purge you of toxins – but I’m waiting for a medical expert’s opinion on that. It seems like an appetite for obsidian is sweeping the food world. I’m excited to see how many other meals can make it in monochrome, and if that absence of colour will appeal. Planning a feast for the upcoming World Goth Day? Could you enjoy eating pure black pasta, or jet jelly? Let us know in the comments! This entry was posted in Uncategorized and tagged black, food, fun, goth subculture, healthgoth, internet, links, mainstream, media, news, response, world goth day. Bookmark the permalink.